This article is part of our special report Healthy buildings, healthy people. Health campaigners have called on European lawmakers to impose an EU-wide indoor air quality performance certificate for buildings to prevent mould and dampness from poisoning the air people breathe inside their homes and offices. “We have standards and certifications for energy efficiency in buildings in Belgium, but none whatsoever – nothing – for indoor air quality!,” angrily exclaimed the representative of a Belgian industry association at a European Parliament event on Wednesday (31 May). The Parliament event marked the publication of the 2017 edition of the Healthy Homes Barometer, which measures how buildings affect people’s health. 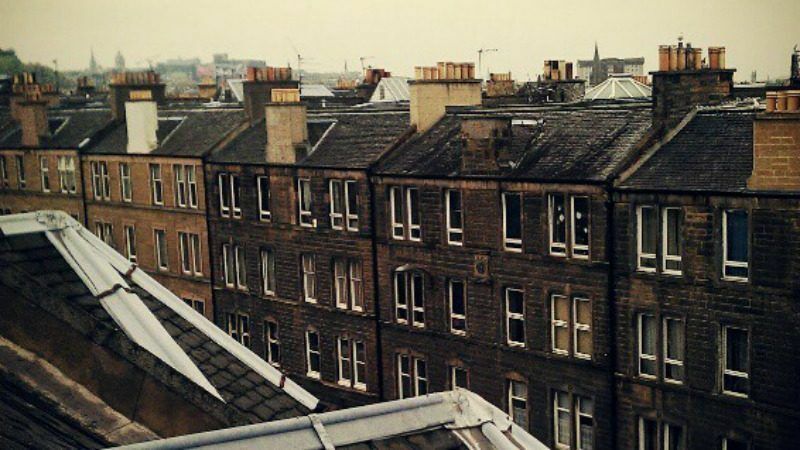 According to the study, one in six Europeans – equivalent to the population of Germany – live in a damp our mouldy building, which doubles their chances of getting respiratory illnesses such as asthma. “The entire respiratory system becomes vulnerable when exposed to poor indoor air quality, which can provoke the onset of various respiratory illnesses and even raise the risk of developing non-respiratory diseases,” the report said. In fact, people are 40% more likely to have asthma when living in a damp or mouldy home, the study found, with 2.2 million Europeans suffering from it as a direct result of poor housing conditions. And the costs to the European economy are massive. In total, respiratory illnesses cost €82 billion per year to society as a whole – half of which goes directly to medicine and care, according to the study. The other half, almost €40 billion, is calculated as indirect costs such as loss of work productivity. The Healthy Homes Barometer is published every year by Velux, a Danish company that specialises in roof windows and skylights. It is based on research by consultancy firm Ecofys, German public research firm Fraunhofer, and Copenhagen Economics, a consultancy, which conducted the research independently. For health activists, the report is proof that European policymakers should intervene to introduce EU-wide standards for buildings. 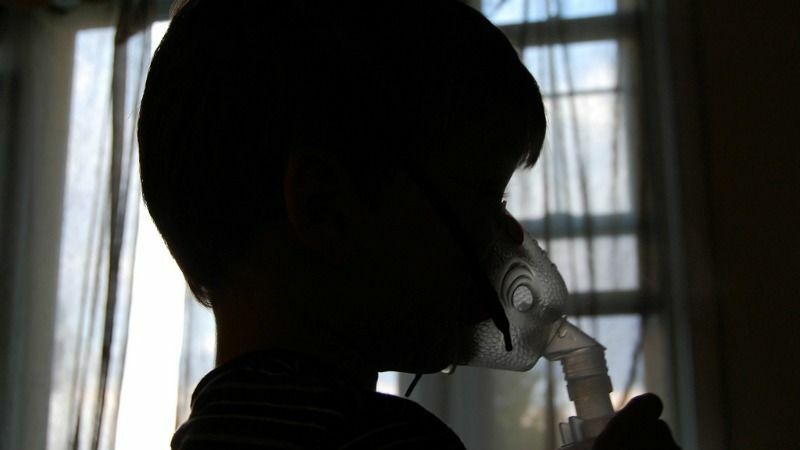 “We need an EU indoor air quality performance certificate,” stated Daniela Morghenti, a policy adviser for the European Federation of Allergy and Airways Diseases Patients’ Associations. She cited research lead by the Finnish National Institute for Health and Welfare which found that asthma and allergies have been increasing in Western industrialised countries since the 1960s, particularly amongst young people. 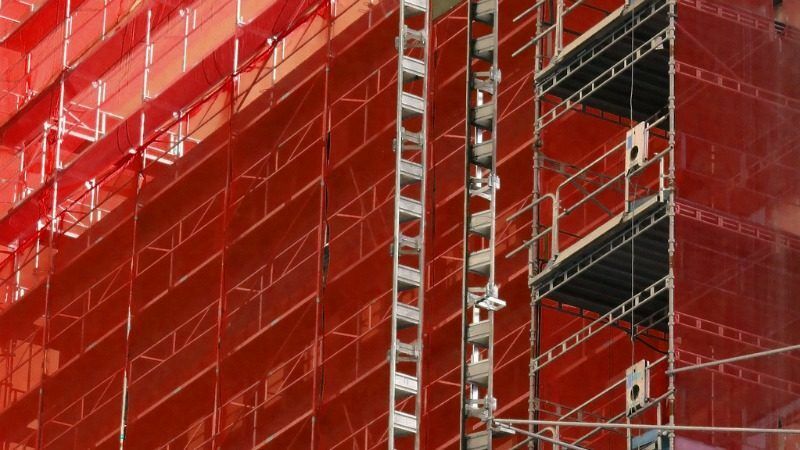 The industry, civil society and political stakeholders gathered at the EU Parliament event were united in their call to renovate Europe’s building stock, saying it will improve health, boost growth and jobs and secure ambitious climate change targets. “We need to find solutions for the current unhealthy building stock – a reality that impacts Europeans, their health and well-being. This means aiming for the mass (of the building stock), not a 110% solution,” said Michael K. Rasmussen, SVP brand of Velux. “Buildings are not an energy container, but a people container,” Rasmussen stressed. A last-minute push by energy activists has convinced the European Commission to include indoor air quality considerations into the revised Energy Performance of Buildings Directive (EPBD). Making it happen on the ground could prove a bigger challenge, however. The European Commission tabled the revised Energy Performance of Buildings Directive (EPBD) in November last year as part of a wider package of clean energy laws that promised to generate a GDP increase of up to 1% over the next decade and create 900,000 new jobs. It is now being examined by lawmakers in the European Parliament and the Council of Ministers, representing the 28 EU member states. “We’re not just speaking about buildings, but people, workers, the air we breathe. 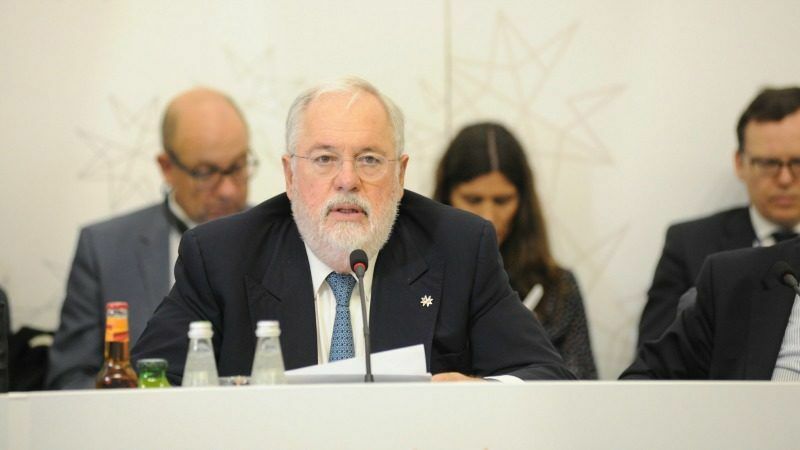 The fight against climate change starts at ‘home’,” said Commission Vice-President Maroš Šefčovič, in charge of the Energy Union, who spoke to delegates in a video address. The reasons for acting on buildings are evident when looking at how much time people spend indoors. “The shift away from outdoor work to ‘desk jobs’ has left Europeans spending far more time indoors” than outdoors, the report said. “In fact, today 90% of our time is spent inside – two-thirds of that within the home,” according to the study, which cited 2013 figures from the World Health Organisation. For Copenhagen Economics, the reality is that “over half of all households should be able to afford staged renovations”. Vice-President Šefčovič wouldn’t disagree. “Buildings with a good indoor environment can reduce healthcare costs and are a way to tackle energy poverty,” he said in a foreword to the report. “This further reaffirms the importance of tackling energy poverty through building renovations,” Šefčovič wrote. The MEPs leading the charge on revision of the Energy Performance of Buildings Directive are equally in agreement over the need for action. They even get sanguine about the level of resistance from national energy ministers, who continue to equate action on building renovation with onerous costs. “We need member states to commit to taking action on (building) renovation and much more ambition and commitment from (them) and the European Commission!,” said an exasperated Bendt Bendtsen, the Danish conservative MEP (EPP) and rapporteur for the EPBD in the European Parliament. 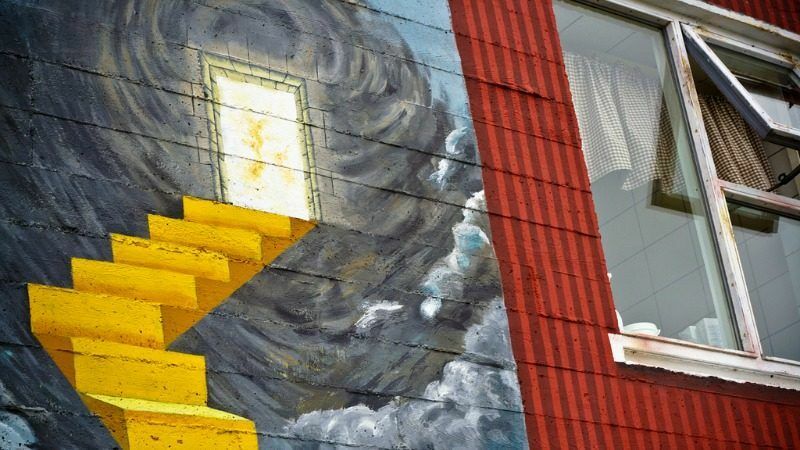 The Danish MEP drummed up support for the EPBD, hoping to overturn resistance from the 28 EU member states. “I need full support from the (Parliament’s) political parties with 500 MEPs behind the draft,” Bendtsen exclaimed. Petersen emphasised again the need to mobilise funding for renovation. “Deploying private capital is so important here, given Member States and EU budgets can’t cover all of this,” he said, referring to building renvoation programmes at the national level. For Marcellesi a holistic approach is required to tackle the issue. 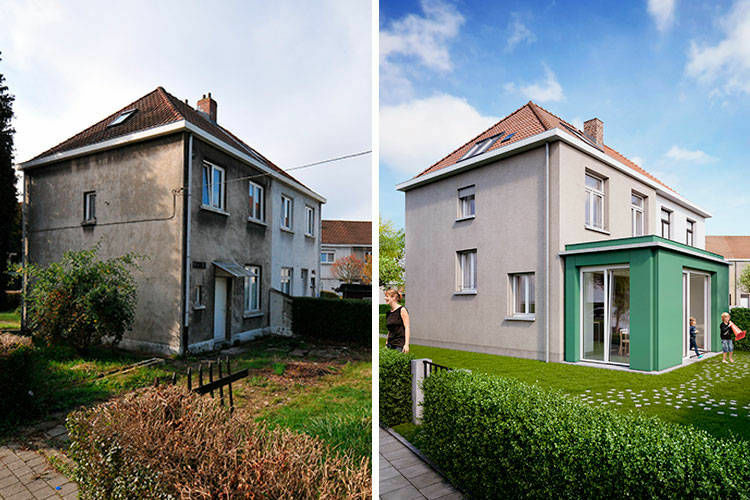 Key to achieving this is ensuring so-called “trigger points” are used more systematically as opportunities for renovation – for example when houses change owners or tenants. He also called for independent energy counsellors to help advise homeowners on renovation and for initiatives to build the necessary skills for building workers. “The cheapest price today is the highest price tomorrow,” Marcellesi warned. 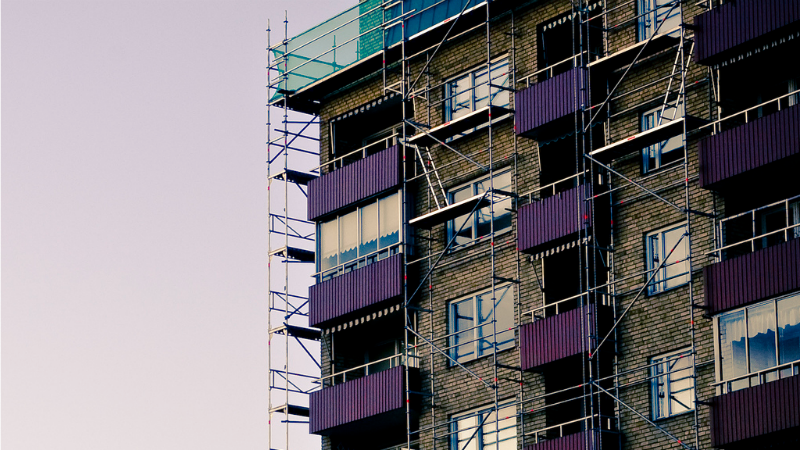 Politicians often ignore building renovation programmes as low-level politics reserved for energy experts. This is misguided, says Oliver Rapf – as renovation stands at the crux of economic, energy, social and even health policies.